Pink Mid-Century Evergleam Aluminum Tree - What's It Worth? That old Christmas tree sitting in the attic might be a vintage collectible. A 7 foot, pink, mid century aluminum Christmas tree sold on eBay for a whopping $1,801.76. 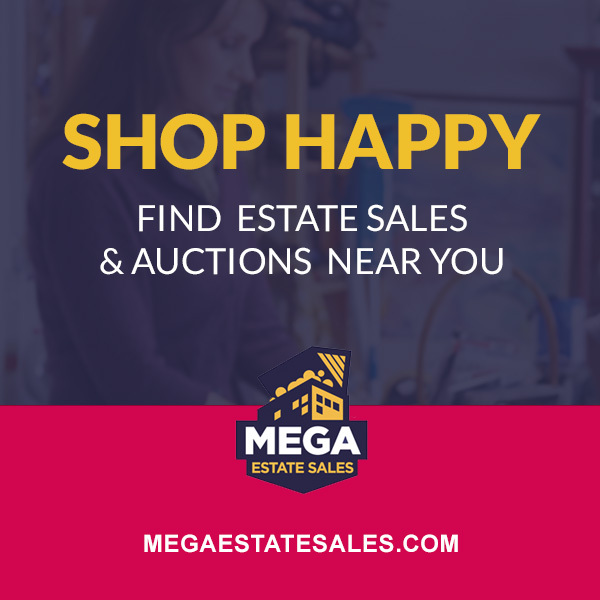 Aluminum trees in general are a good thing to be on the lookout for when estate sale shopping and in general large trees tend to sell in the 250 - 800 dollar range (although certain ones sell in the thousands). Factors that effect price are size, the number of branches (the fuller the better), color, brand, and extras included (like spinning lighted motors or musical motors). 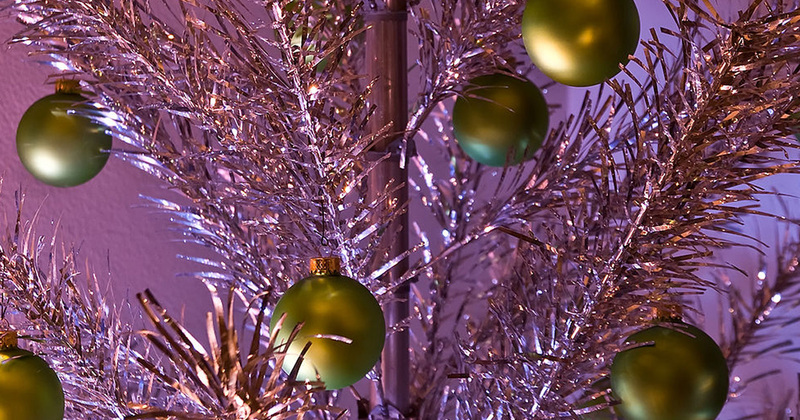 One of the most popular vintage Christmas trees is the Evergleam Aluminum Tree. The Aluminum Specialty Company of Manitowoc, Wisconsin began producing Evergleams in 1959 after the toy sales manager there saw a metal Christmas tree on display at a Ben Franklin store. During the 1960s more then 1 million Evergleams were bought in America. Not everyone loved these trees when they first came to market. They were so very different from traditional trees and typically people didn't even put Christmas ornaments on them, instead using colored lights to illuminate the aluminum. For those looking for something modern and different (and easy) they were just the thing. To see different styles of aluminum trees and a more in-depth overview of them check out this great guide to aluminum Christmas trees. If you are really looking for something different see if you can track down a flat Evergleam "Peacock" tree. See a colorwheel in action. Do you own an Evergleam or a vintage aluminum Christmas tree? Share your photos and comments about your sparkly treasure below.